How to become fluent faster. It seems to us that studying through rote memorization is the best method for retention. While it works (to an extent), unless you encounter what you’ve memorized on a constant basis, you will forget it. After all, how much do you remember after you took that last test at school? Somehow, we’re under the impression that if we reread and repeat things enough times in our head, it will magically get stuck there. In a way, it’s the lazy and painful approach to studying. The difficulty lies in the fact that we’re introducing a new concept to our brain with nothing to relate it to. The concept itself may have no relation to you or anything in your life. It’s too abstract and thus hard to remember. Think of it as placing a pebble into a big web – it will fall right through because it’s not connected to the web and has no relation to it. We make the complex simple by associating it to something we already know. In other words, we make the abstract more tangible, and thus easier to understand. While this takes a bit of creativity, the time you spend on making associations and remembering them will be significantly less than the time you spend memorizing and returning to it when you forget it. 1) Association is a fairly general term in terms of using it as a study method. There are many ways to utilize it, from using mind maps and acronyms, to drawing pictures and creating stories. You’ve probably ran into some already without realizing it. Take the acronym PEMDAS which stands for Parentheses, Exponents, Multiplication and Division, and Addition and Subtraction. Remembering those mathematical terms would be more challenging had we nothing to associate with, but since we all know the letters P, E, M, D, A, and S - we can make a connection between something simple and something complex. 2) The Loci Method, in a sense, is association in practice. Once you’ve decided on a place, say your home, and can visualize it, go ahead and place those words in different rooms, but associate unusual images with them – the more bizarre it is, the better you’ll remember it. If the word “orange” is on your list, replace the TV in your room with a big glowing orange. Once you’ve spread the words out across the rooms in specific places(it’s okay to place more than 1 word per room, as long as they’re in unique locations), imagine yourself going from word #1 to word#9 in that place. For example: 9 random words to remember: muffin-blaster, croissant, hair-gel, zombie, platypus, logarithm, snowball, snack-a-holic, orange. As I open the door to enter my apartment, there’s hairgel on the knob and it gets on my hand. I take off my croissant shaped shoes at the doorway, and proceed to the bathroom on the left. There’s a platypus surfing in my bathtub. I go to wash the gel off and in the mirror and see a zombie looking back at me! I walk out, towards the living room and there’s a big orange TV glowing in the center – my roommate must be home. I go to the kitchen and see that snack-a-holic raiding the fridge. There’s nothing left in the fridge except a snowball. As I walk out, I get hit in the head with a muffin – seem my roommate has gotten his hands on my muffin-blaster I ordered online. I enter my room, look out my window and there’s a tree log that has exceptional rhythm, dancing to salsa – a logarithm! The fact that you turn it into a story, associate bizarre images with it, and place the words into a familiar location reinforces those words several times over making memorization a lot easier. More so, the effectiveness lies in using a familiar location in which you organize the list of data. You know where your kitchen is in relation to your bedroom, bathroom, etc. and based on that you know which room contains which set of data. Take some time out and research learning strategies! Tell us what works for you! We hope you enjoy this new feature! 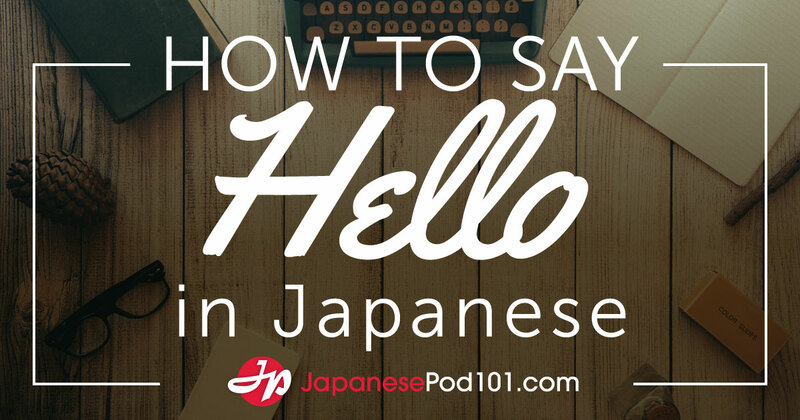 Send your feedback and comments to contactus@japanesepod101.com. We want to hear from you! Learn Japanese on Twitter - mini lessons featuring Compound Verbs! Thanks for following us on Twitter! We hope you have been enjoying the mini lessons we’ve been updating everyday. Our next theme will be Compound Verbs, or 複合動詞 (fukugō dōshi) in Japanese. Over the next couple of weeks we will introduce you to a new Compound Verb everyday on Twitter. So what are Compound Verbs, you ask? Today I came across VidTweeter, by Kevin Sherman. This is an awesome idea that lets you watch YouTube, Vimeo and Dailymotion videos on Twitter’s website! Below is a snapshot of our setup. Total time invested, 5 minutes. Here is a quick tutorial. Hope it helps. All you need is a Twitter account and a link to some content on YouTube, Vimeo, or DailyMotion. 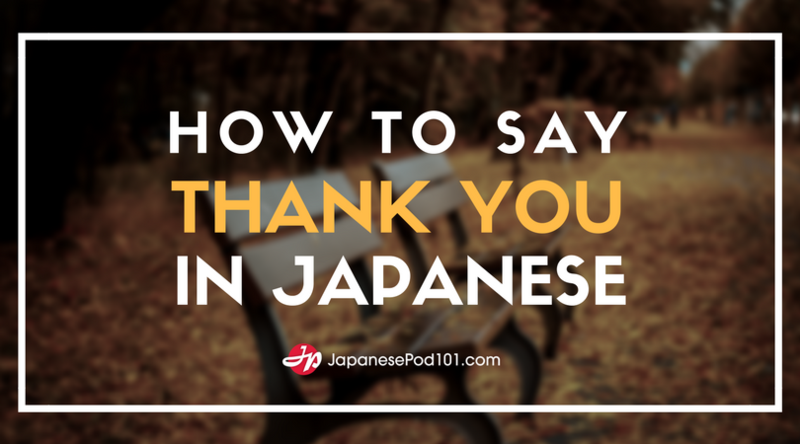 We used content from our JapanesePod101 YouTube account and JapanesePod101 Twitter account. Step 3. Paste in the URL you wish to share. Click “test it now,” and the video you chose overlaid on your Twitter page. Click “Tweet it Now,” and you go to Step 5. Step 5. Press update, and share the video with the people following you. You can of course change the message before sharing. What does it look like? Here is a visual of the previous post. Click here to see it action. @NOTE: You must click the link to see the video. Without clicking the link, the video won’t appear. Thank you to the creator Kevin Sherman. Follow him on Twitter here. Watch YouTube Videos INSIDE Twitter!? You won’t believe this! Today I came across VidTweeter, an awesome idea that let’s you watch YouTube, Vimeo and Dailymotion videos inside Twitter! Below is a snapshot of our setup. Total time invested, 5 minutes. First, it’s super easy. Seriously, a 2-minute tutorial follow up blog entry will explain. Although, it’s really not needed. To get going, simply go to VidTweeter.com and follow the instructions. Would take you to the screenshot above. Third, coordinating tweets with rich videos can help you share a much more effective message. Okay, time to create the quick tutorial, and then it’s back to the VidTweeter Laboratory.